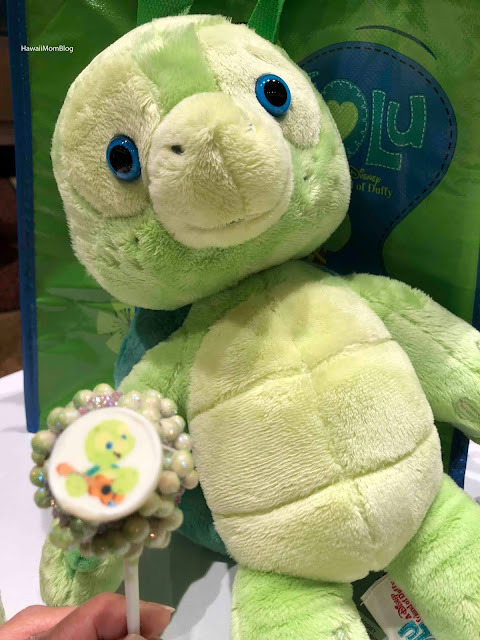 Introducing `Olu, a new friend of Duffy! 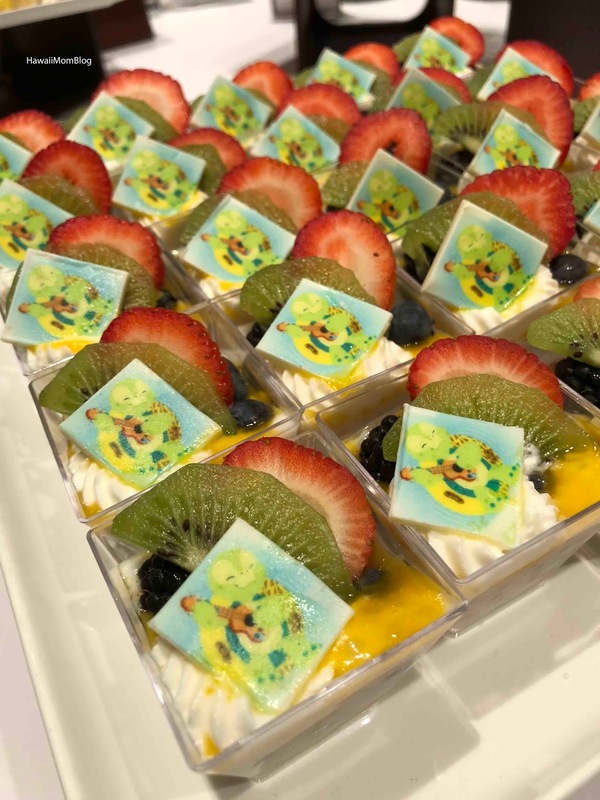 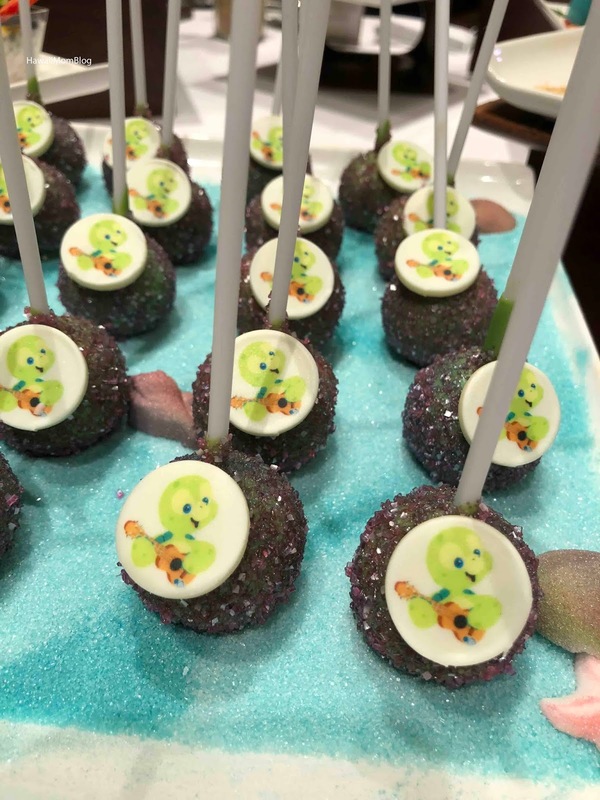 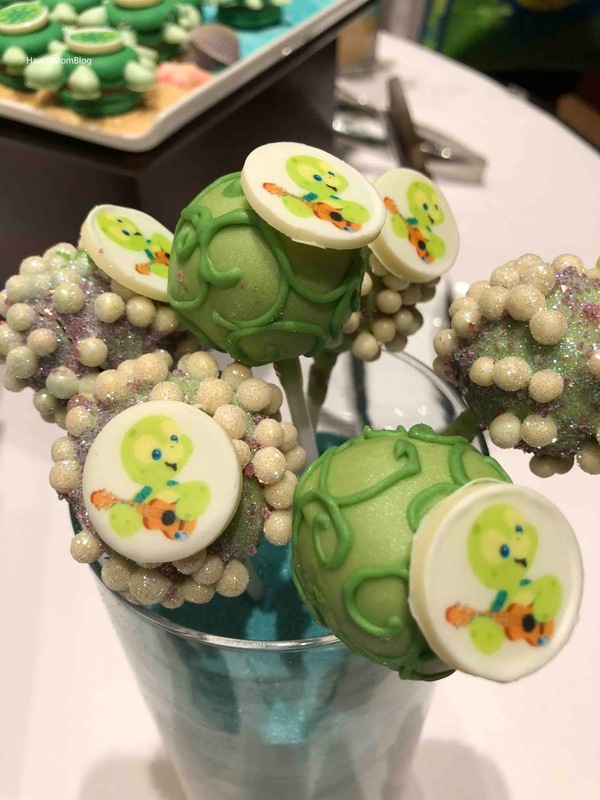 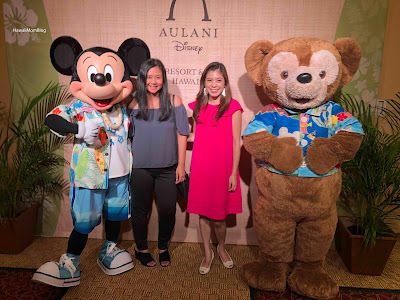 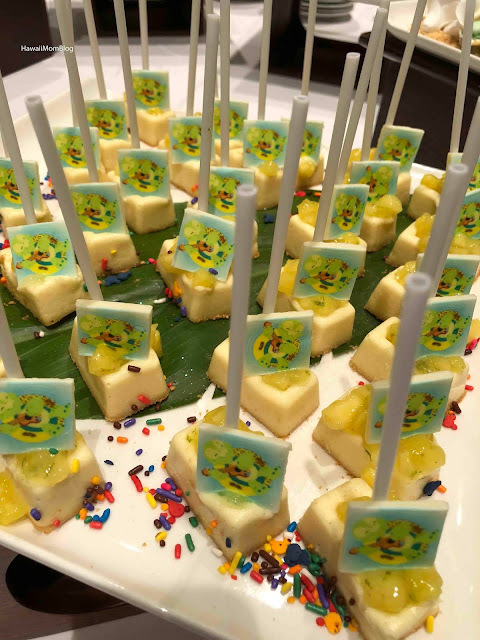 I was fortunate to attend an event yesterday at Aulani, a Disney Resort & Spa at Ko Olina, for the debut of `Olu, where we learned how Duffy and Mickey met `Olu. The story goes that Mickey and Duffy were searching for the perfect present for ShellieMay's birthday. The perfect gift came in the form of `Olu, the ukulele-playing turtle, who sings songs of love. 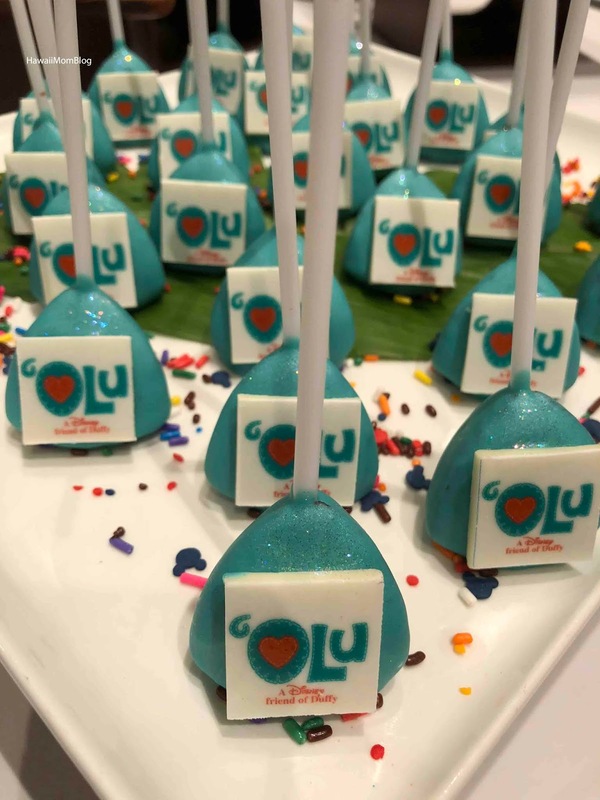 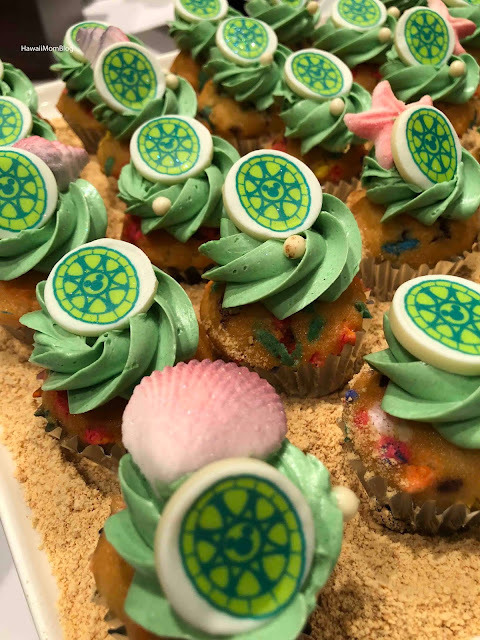 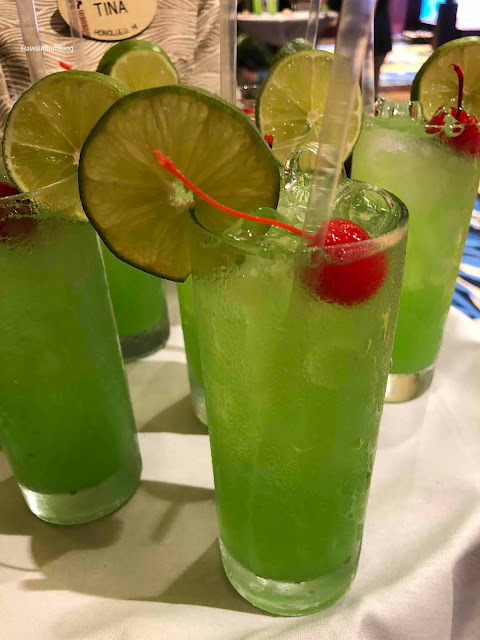 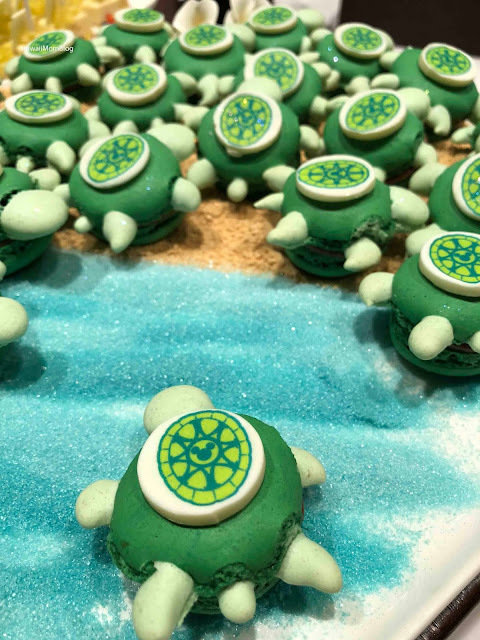 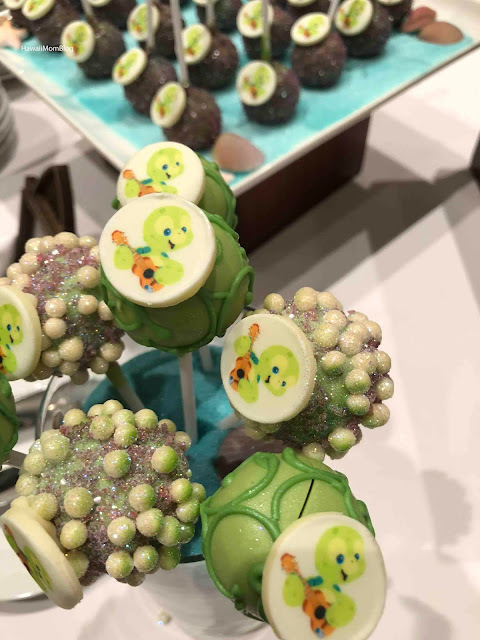 Guests were treated to a delightful assortment of `Olu treats and a lovely Honu Cooler! 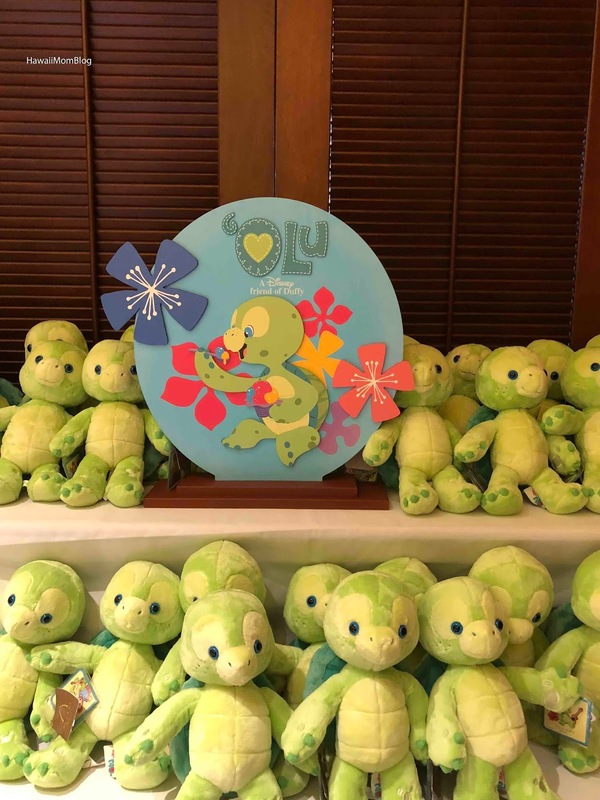 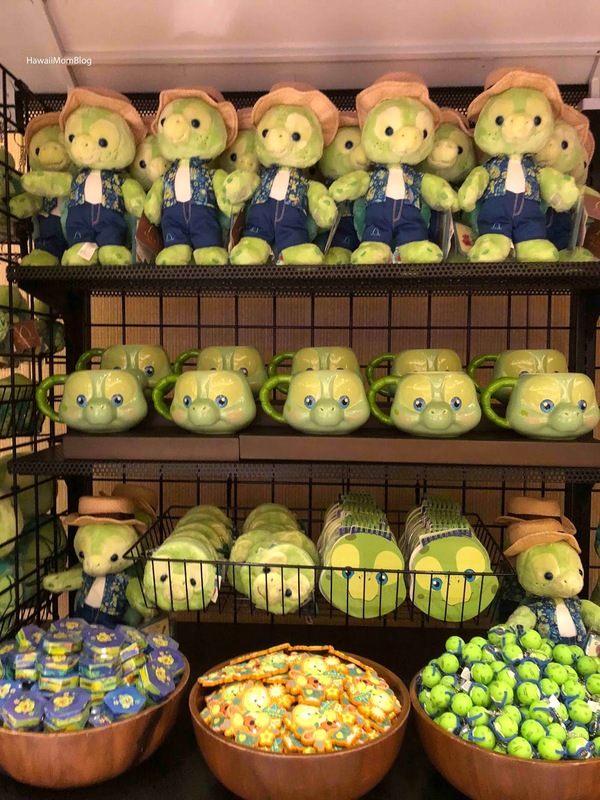 `Olu makes his worldwide debut today, with an exclusive line of merchandise available in Hawaii at Aulani, a Disney Resort & Spa in Ko Olina's Kalepa Shop!